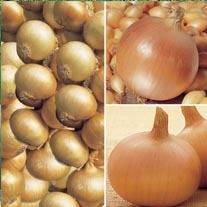 Onion and Garlic Collections delivered direct by D.T.Brown seeds. 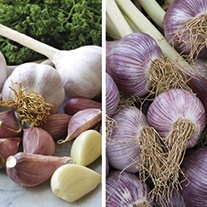 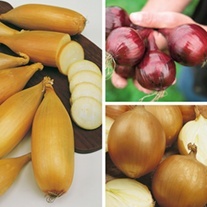 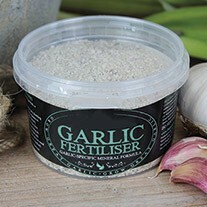 Our Onion and Garlic collections grow more and more popular every year as more people enjoy growing their own at home. 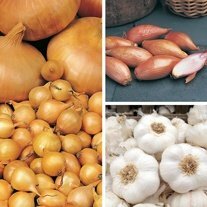 Onions and garlic easy to grow and so rewarding! 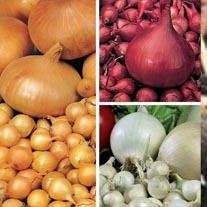 Collections are great as they allow you to try a variety whilst saving money also. 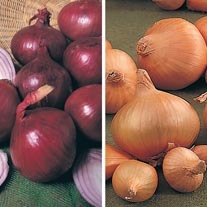 Onions are delivered in 250g packs, with each pack containing around 80 sets. 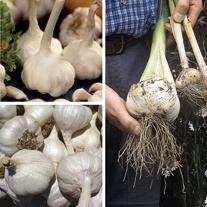 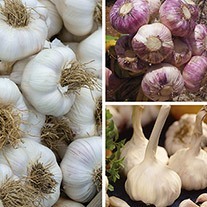 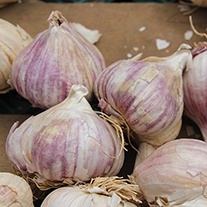 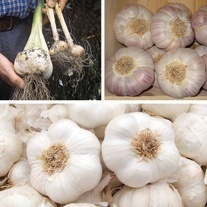 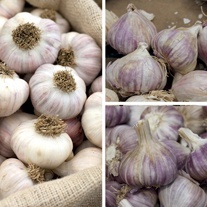 Garlic is delivered in packs of 2 bulbs (unless otherwise stated). 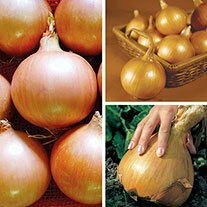 Shallots are delivered in packs. 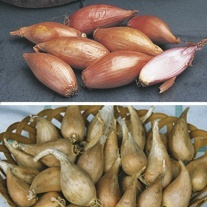 with each pack containing around 25 Shallots. 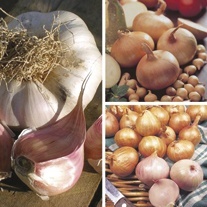 All of our bulbs are certified as disease and virus free.